Welcome to the Pride!! 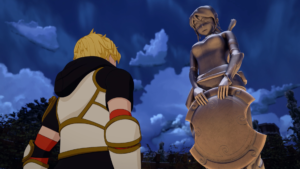 RWBY Volume 6 Ep.12 Review!! United we stand!! 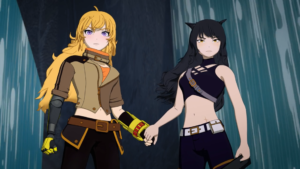 RWBY Volume 6 Ep.11 Review!! From Dark Shadows!! 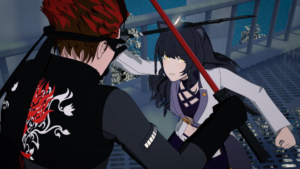 RWBY Volume 6 Ep.10 Review!! 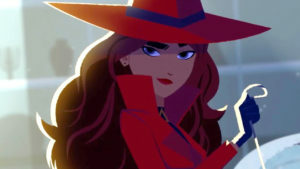 Where have you been, Carmen Sandiego?! Netflix reinvents thieving hero!! A New Hope!! 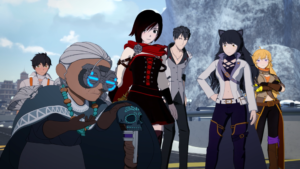 RWBY Volume 6 Ep. 9 Review!! 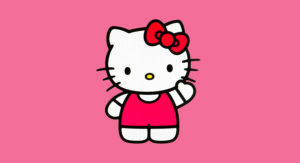 In my Darkest Hour! 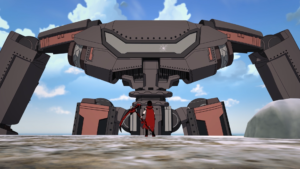 RWBY Volume 6 Ep. 8 Review!! 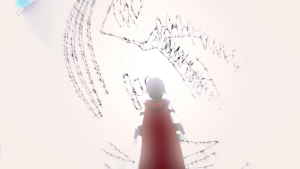 New RWBY manga is ready for launch on Shonen Jump mobile app!! 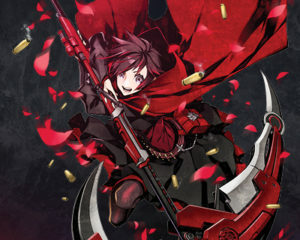 Don’t fear the Reaper!! 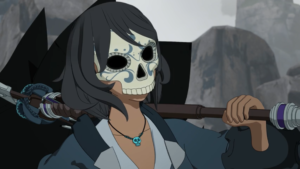 RWBY Volume 6 Ep. 7 Recap! !